When you start the process of replacing or installing windows, you eventually have to face an important question: what type of material should you use? 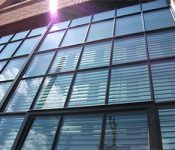 Aluminum and vinyl are both popular choices for materials in window frames and with modern technology can be styled to be virtually indistinguishable from each other. However, there are a few key differences between aluminum and vinyl you should be aware of. 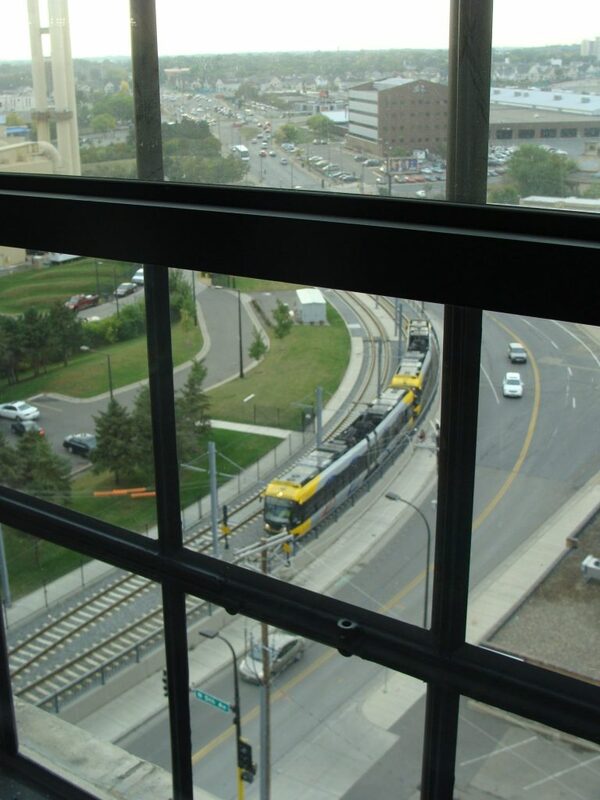 If noise mitigation is a huge concern, aluminum is a better material for your acoustic windows. Aluminum is better at mitigating noise than vinyl because it has more mass and is generally stronger, which makes it easier to trap noise. If you have an unconventional window, stretch forming aluminum can easily be bent and molded into any shape. Vinyl works well in more standard window shapes and sizes, making it a popular choice for homes, but for larger windows and unconventionally shaped historic windows, aluminum is a better choice. Vinyl can shrug off most minor dents, but aluminum is more impact-resistant overall. Most large exterior windows are made with aluminum frames for that reason. Aluminum is well suited to weather most climates, whereas vinyl can’t handle extreme swings in temperature as well. We use the highest-quality aluminum in our windows. 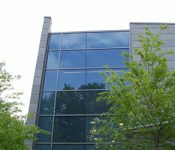 View our product list for our full selection of aluminum windows. At St. Cloud Window we know every project begins with a challenge or an idea of what a building might be. We bring that vision to life with our distinctive design aesthetics, precision performance, and design-to-delivery support. Learn more about how our products can deliver on your design objectives and site requirements here. Then, check out our full line of historic replication and acoustic window products, and get in touch for more details about any of our high-performing commercial window products.